Lenovo Vibe X S960 user guide manual – Lenovo Vibe X S960or also known as Lenovo IdeaPhone S960 was released on December 2013. Lenovo Vibe X S960 is one of Chinese Manufacturer step for more focusing on smartphone market. 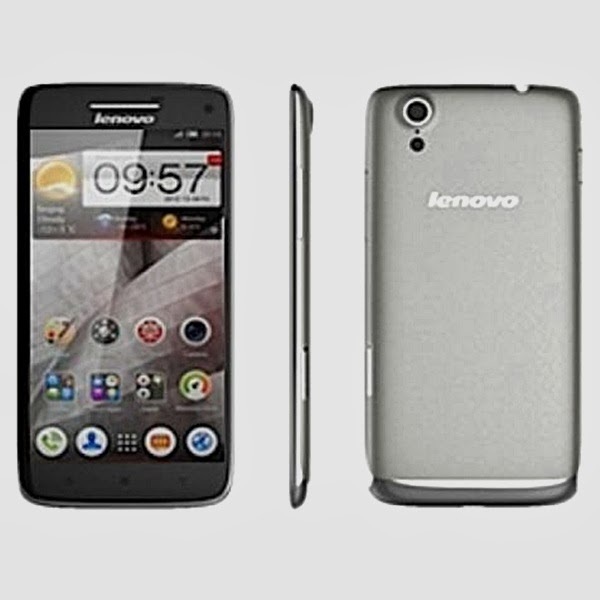 Lenovo Vibe X S960 is 5 inches HD screen class with enlarge encase and slim polycarbonite gleaming display. Lenovo Vibe X S960 also come with high camera, 13 megapixel with autofocus, LED flash and 5 megapixel as the secondary camera then protect the screen with Corning Gorilla Glass 3. 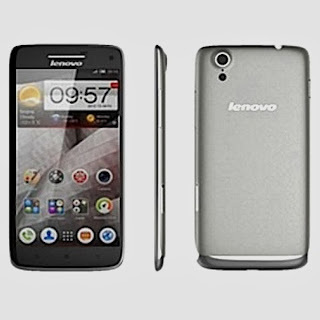 Lenovo Vibe X S960 or Lenovo IdeaPhone S960 equipped with specifications and key features such as: 144 x 74 x 6.9 mm (5.67 x 2.91 x 0.27 inches) in dimension with 122 g (4.27 oz) in weight, 5.0 inches IPS LCD capacitive touchscreen display 16 million colors 1080 x 1920 pixels screen display along with multitouch support and Corning Gorilla Glass 3 protection, 16 GB or 32 GB internal storage, 2 GB of RAM, 13 megapixel rear facing camera with autofocus and LED flash, 5 megapixel front facing camera, run Android 4.2 Jelly Bean operating system, powered by 1.5 GHz quad core MediaTek MT6589T processor PowerVR SGX544MP2 and Li-Po 2000 mAH battery. Lenovo Vibe X S960 user guide manual available to download in pdf file format with 2.63 MB size and contains of 6 pages. The manual pdf of Lenovo Vibe X S960 helps owners or users with some basic instruction and settings to quickly launch your smartphone.